It’s time for another Keystone Kid of the Week! This week 3-year-old Haven shows us around Ready Paint Fire down in Kidtopia Headquarters. Ready Paint Fire is open daily and is a great activity for the whole family. 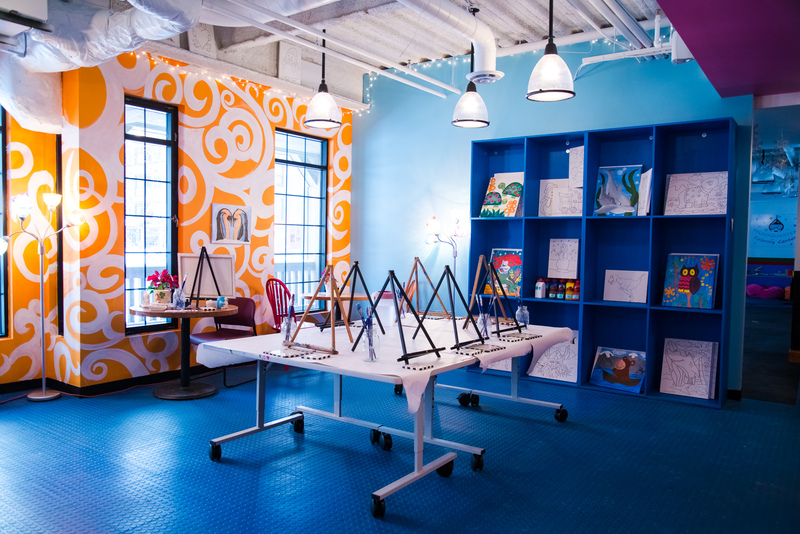 Bring your little Picasso’s to this “paint your own” art studio where you can choose from a wide selection of ceramic pieces or canvas paintings.